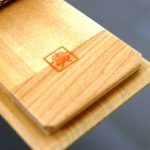 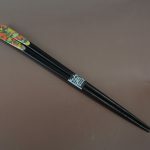 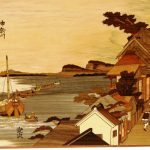 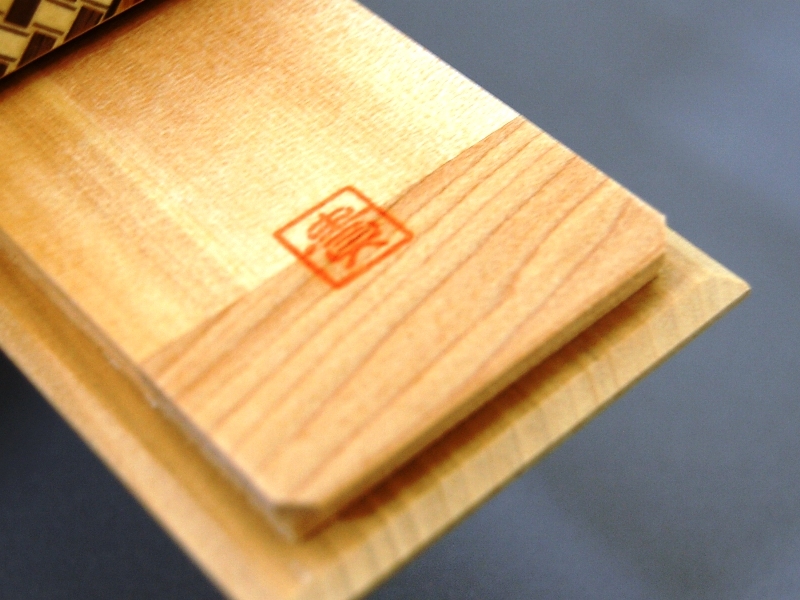 High quality wood material (Katsura) is used. 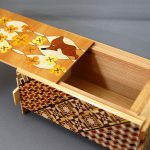 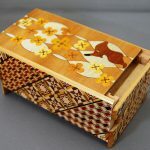 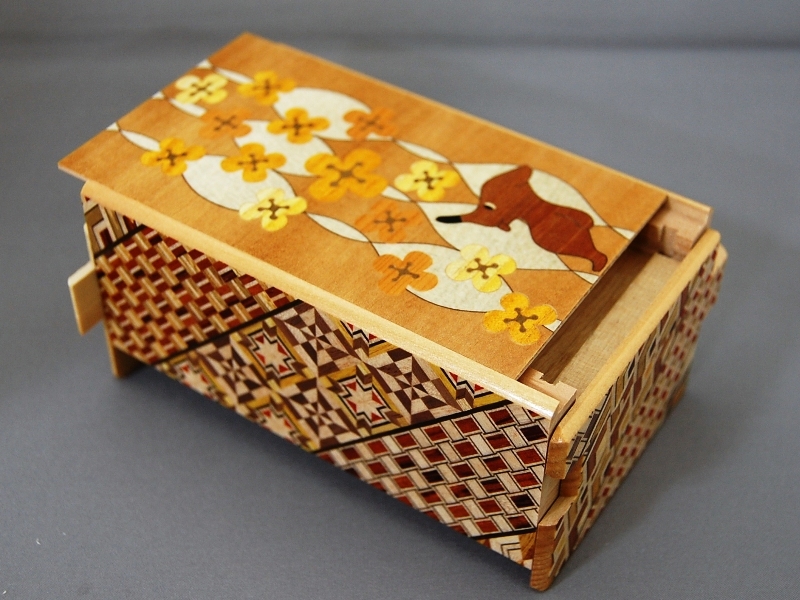 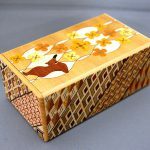 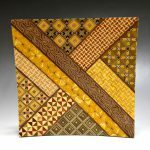 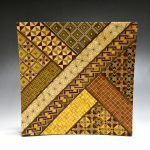 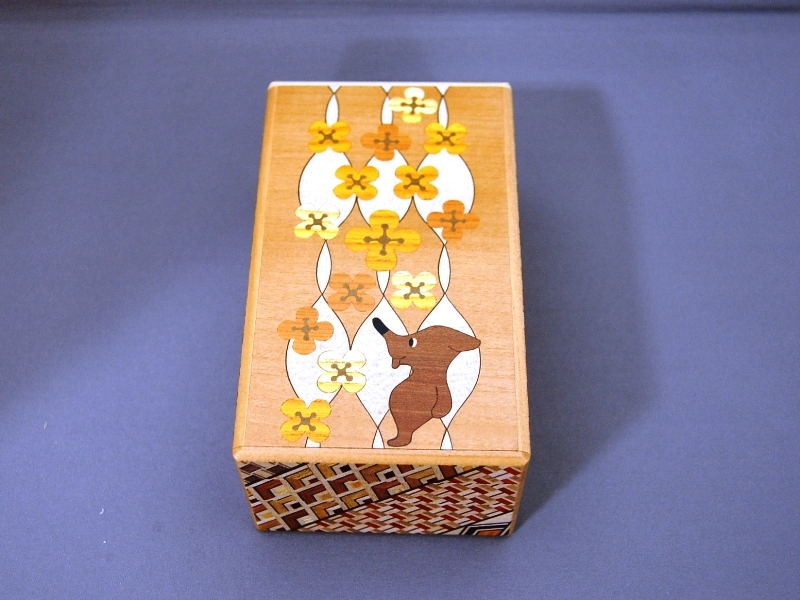 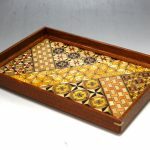 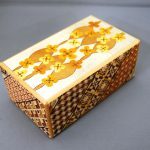 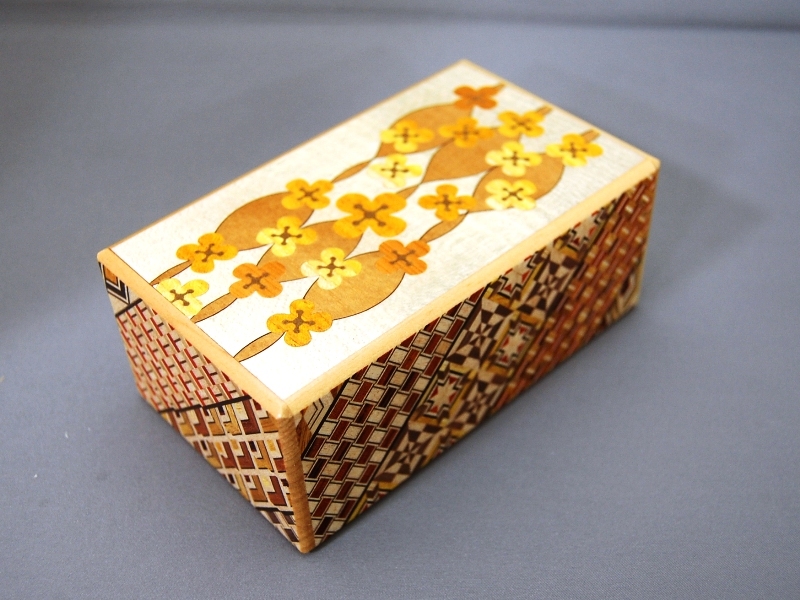 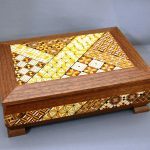 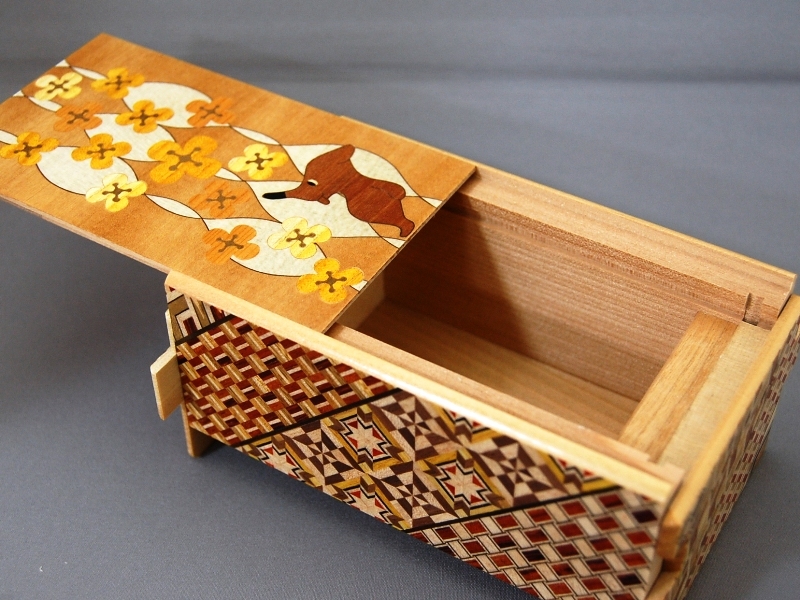 This box has Zougan Marquetry(made by Haruo Uchiyama) on the top and bottom. 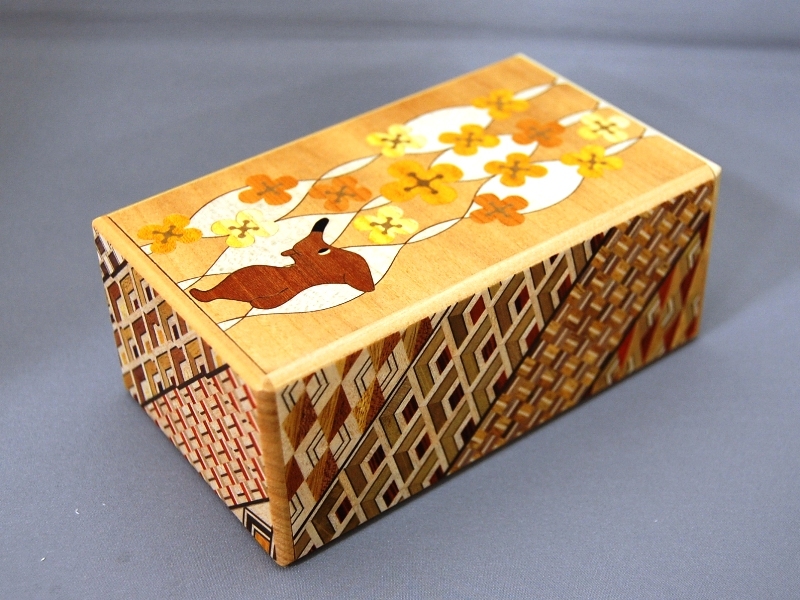 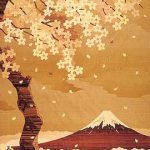 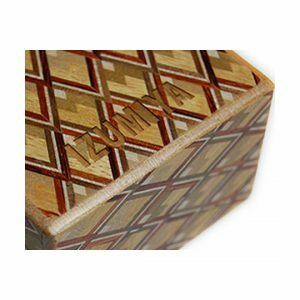 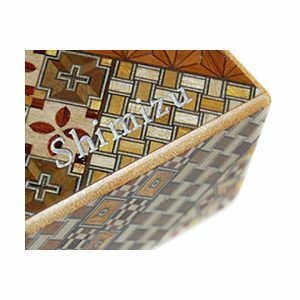 This puzzle box is stamped with the distinctive mark of Mr. Takayuki Goto and comes in a gift box.